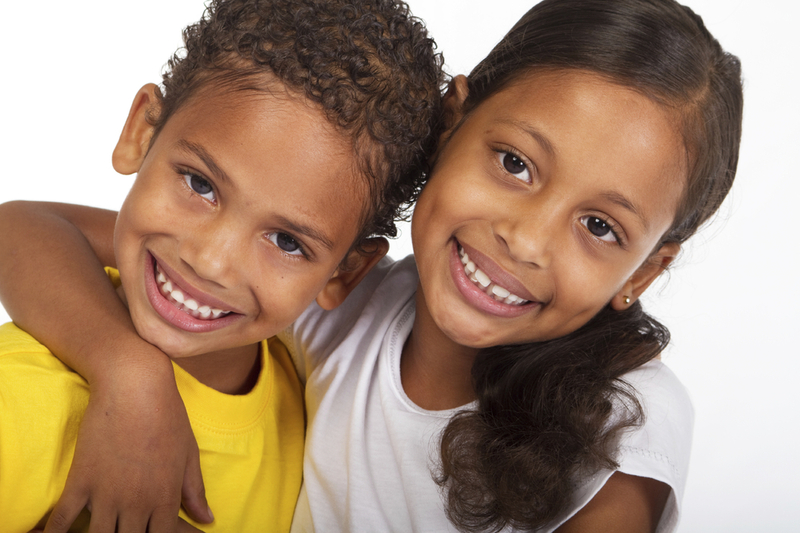 Helping Patients of All Ages Achieve Healthy Smiles! At Atchison Family Dental, our priority is providing the highest quality patient care in a warm and inviting setting. As an extension of our family, every patient will experience gentle and courteous care. Unlike many offices available today, Atchison Family Dental is just that, a family owned and operated dental practice specializing in general dentistry for patients of all ages. We realize that you are an individual who deserves personalized, attentive, and quality care. There are countless dental providers available, and we thank you for considering joining our dental family! Conveniently located at the corner of Big Bend Road and Dougherty Ferry Road, with convenient hours to suit your busy schedule, we are always accepting new patients. At Atchison Family Dental, we provide compassionate, individualized care, making your comfort and treatment our primary focus. We invite you to explore our website to learn more about our staff, office and provided services and procedures. We love to hear from our patients, and anyone who may be interested in joining our family of patients.